The hospital was established in 1921 when a group of Texas Masons approached Dallas’ first orthopedic surgeon Dr. W. B. Carrell about caring for children with polio regardless of the family’s ability to pay. With the introduction of the Salk and Sabin vaccines in the mid-1950s, which virtually eradicated polio in the Western Hemisphere, Texas Scottish Rite Hospital broadened its focus to other orthopedic conditions. As a leading pediatric orthopedic center, the hospital has treated more than 300,000 children since its inception nearly 100 years ago. The hospital is dedicated to the health and happiness of children and inspired by the principles of Freemasonry. 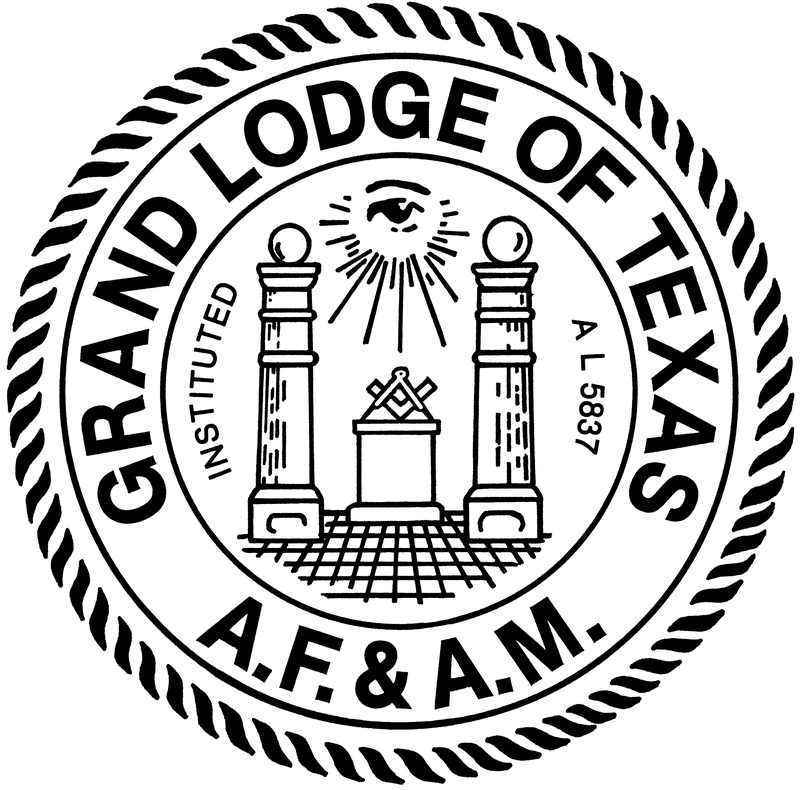 Scottish Rite Hospital is governed by a board of trustees who are members of the Scottish Rite Freemasonry in Texas. The hospital takes a multidisciplinary approach to care and is dedicated to its mission of giving children back their childhood by treating the whole child, not just the condition, and upholding the CARE RITE core values. The Luke Waites Center for Dyslexia and Learning Disorders was established at Scottish Rite Hospital in 1965. The center has developed an award-winning educational curriculum that is used in schools throughout the world. 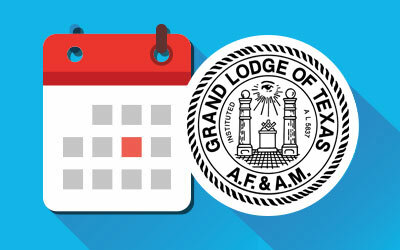 Take Time to Read, a partnership between Scottish Rite Hospital and the Grand Lodge of Texas, is a public awareness program that educates adults about the importance of reading to young children. To order Take Time to Read materials, such as posters, brochures and bookmarks, please download and complete the interactive order form and email the order form to taketimetoread@tsrh.org. Admission is open to children from birth up to 18 years of age. 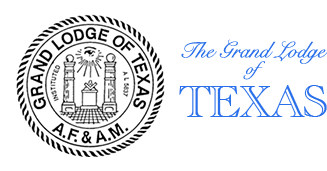 Texas Scottish Rite Hospital for Children, the only Scottish Rite hospital in the world, is not affiliated with the Shriners Hospitals for Children. For more information, to volunteer or to make a donation, please call (214) 559-7650 or (800) 421-1121.